What an amazing end to a fantastic trilogy, one that I have loved from the very start. This book is action packed from first to last page and a very fitting end for this bunch of friends and predominantly Tara, Cole and Riley. 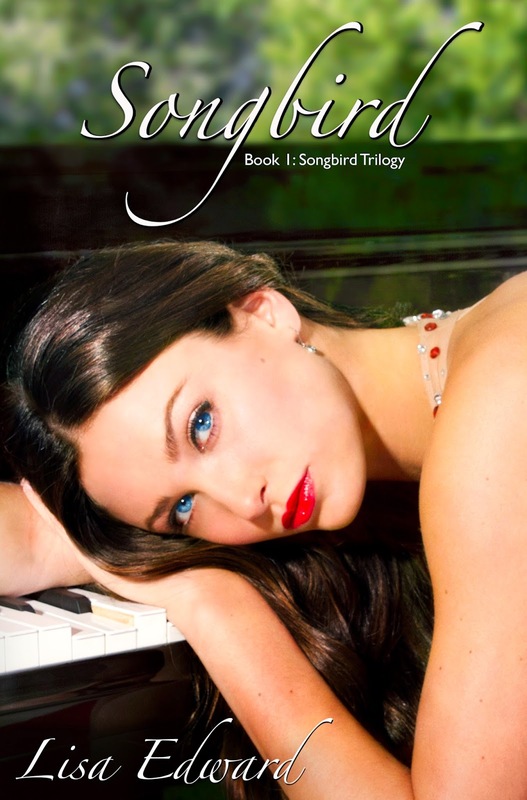 This book continues from Songbird Caged where we found out that Riley was alive. What would this mean for Tara and Cole’s fledgling romance? 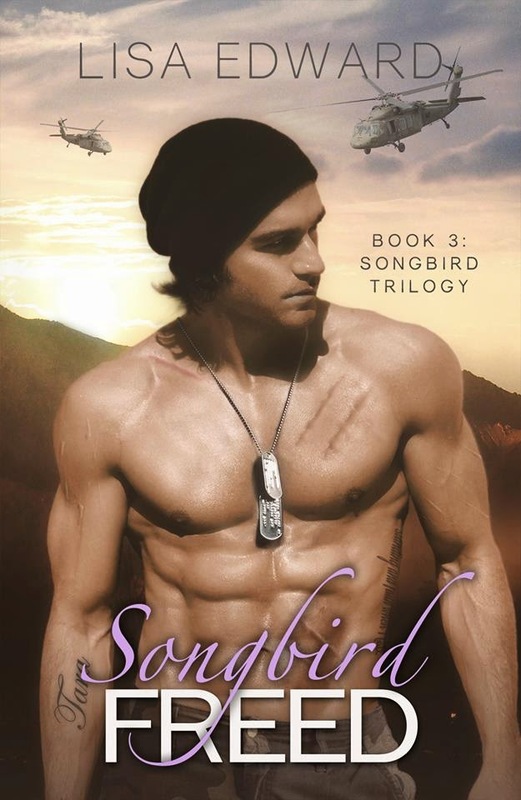 After reading Songbird I was staunch #teamriley, there was no deviating from it, but after reading Songbird Caged even I had to admit that Tara and Cole were a better fit. These two had so much in common, they were soul mates, and they had that deep all-consuming love that others could only be envious about. Their connection was so strong and their chemistry palpable and at the end of Songbird Caged I was happy and distraught. Happy that Riley was alive but also distraught as I feared what trouble this would cause for Tara and Cole. I have to admit I admired Tara in this book, she confronts the situation head on, does not leave anyone hanging or confused, and she makes her decision quickly and stands by it, no matter the consequences. The scenes surrounding her talking to the one who was not chosen totally and utterly destroyed me. I was in floods of tears. This is what happens when you love both characters in a book, but that is testament to the author that she can evoke that kind of emotion out of you in the first place. 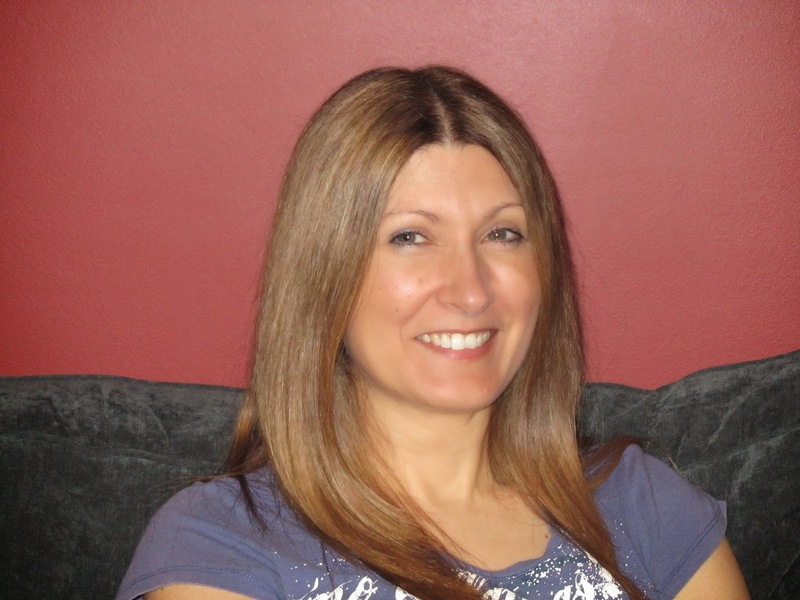 It is Lisa Edward’s words that allow you to have that connection to both men. They are both fantastic men in their own right but there can only be one winner and you desperately do not want to see the other one get hurt, but alas, it was inevitable. Tara still has a lot to contend with, Riley’s brother is still making appearances, making everyone live in fear and Cole’s “fiancée” is still on the periphery making her presence more than felt. In this book you really feel for Cole, he is put in such a position by his family and you will him to grow the balls he needs to cut himself free and actually go for what he wants, not what everyone else thinks he needs to do. After recuperating Riley decides to stay in the field and once again there are scenes here that evoked a plethora of emotions out of me. I was enraged (you will know when you get there) and I was devastated (again you will know when you get there) and I will say that Lisa is EVIL! But these scenes are touching for so many reasons. I felt everything, the raw emotion that poured off the pages had me in tears, you felt every word of pain, every word of anguish, and just every word hit you right in the heart. But this part of the book was a much needed necessity and I was glad that it happened but I would have preferred if something else did not happen as it just caused more drama and I felt that these three had already suffered enough. I really cannot go into details and I have tried to be as vague as possible as I do not want to spoil this for anyone, but for those that have followed this story, it is a fantastic ending. I am not ready to part with this group in a hurry and they are a “family” that will stay in my heart for a very long time. There are a lot of characters that can still be explored and I am hoping that Lisa will continue to write about them so that we can continue to catch up and see how each and every one of their lives is evolving. Tara may have got her ending but there is still a bunch of them that need one too.